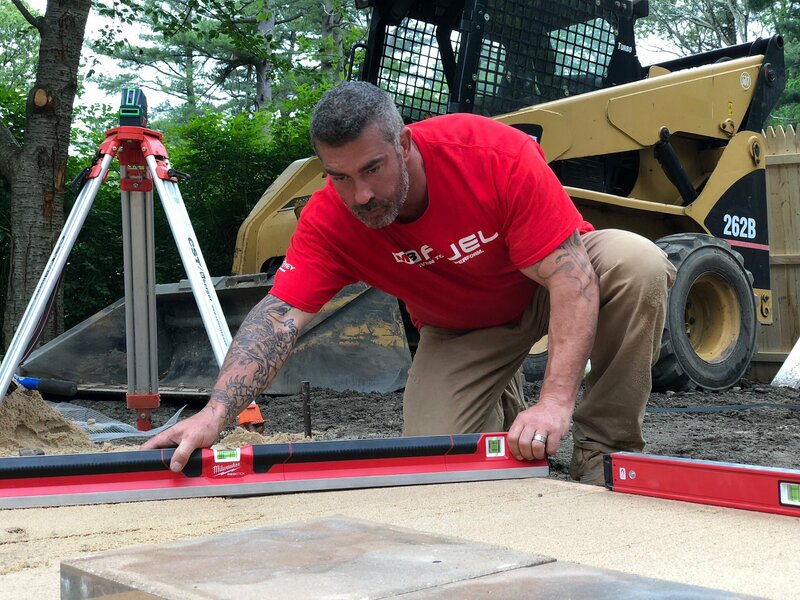 Skip Bedell is a licensed home-improvement contractor, brand expert, and television personality. 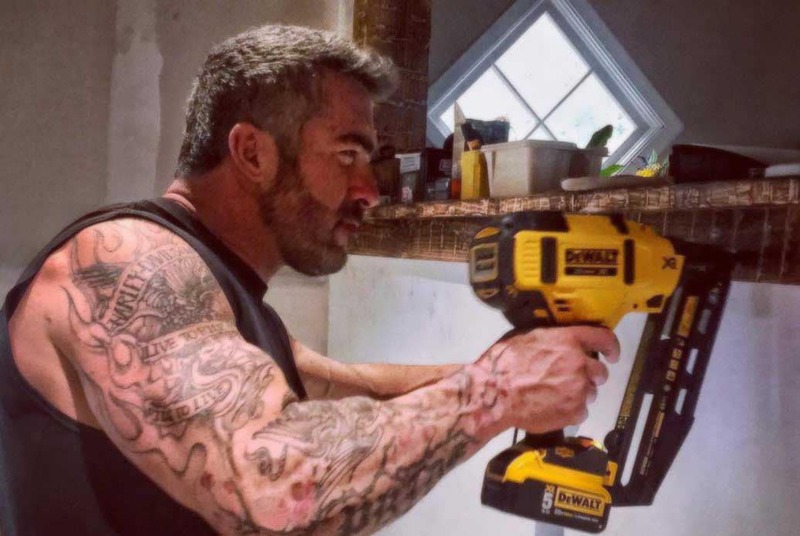 He is the co-host of Spike’s hit TV show, Catch A Contractor, and you can see him regularly on FOX News Network’s FOX & Friends, giving home-improvement tips and product advice. 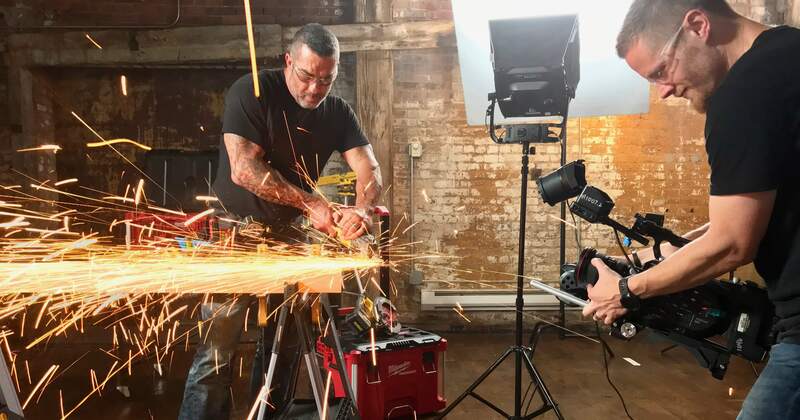 Subscribe and check back here often for new home-improvement tips and product videos.